Penguin Books is a publisher founded in 1935 by Sir Allen Lane and is now the flagship imprint of the worldwide Penguin Group. Today Penguin is home to some of Australia’s bestselling and award-winning writers and illustrators. 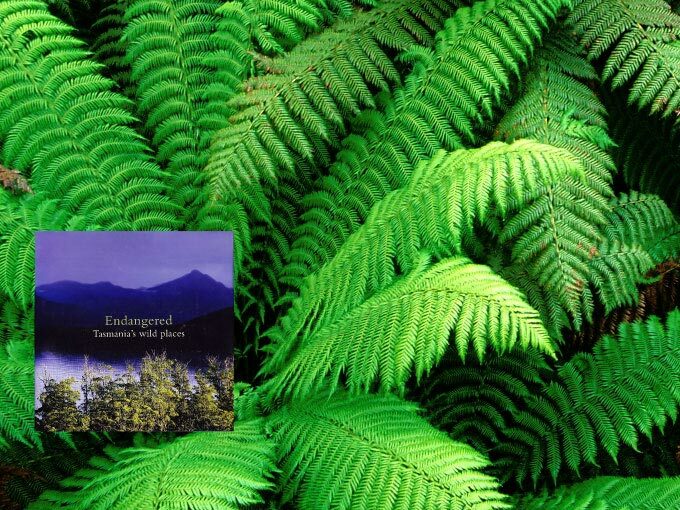 The project brief was to produce photographic images for a book titled ‘Endangered – Tasmania’s wild places’, published by Penguin. The images had to cover a broad range of threatened locations and showcase the best in landscape, wilderness and wildlife photography that each area had to offer. Collaborating with Nature Photographers Tasmania (NPT), we travelled to diverse, rarely photographed locations to produce a large portfolio of imagery. The book, at 142 pages and measuring 30 by 30cm, was published in 2007 and has sold over 50,000 copies worldwide. The book was deemed an outstanding success by Penguin. Please contact us to buy copies of the book.